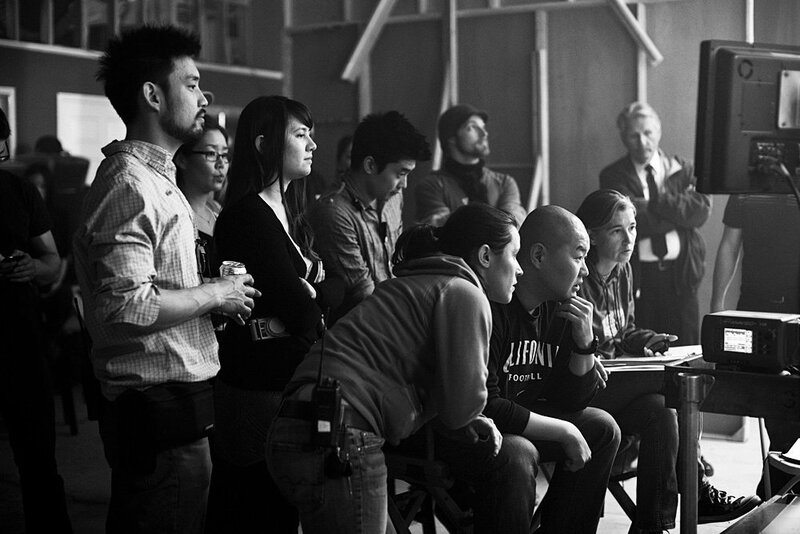 With the global economic collapse, immigrant communities have been the hardest hit. Opportunities for immigrants have dried up at an alarming pace. For one young Korean immigrant, Jin, who is the lone caretaker of his young brother, the only option is to take a job driving for the local mob lieutenant. When things go wrong on a job, Jin finds himself unexpectedly moving up in the organization after he rectifies the situation. When another job goes awry, it becomes apparent that the lieutenant is slipping and Jin is tasked with typing up the loose end. Will the young apprentice overtake his mentor? 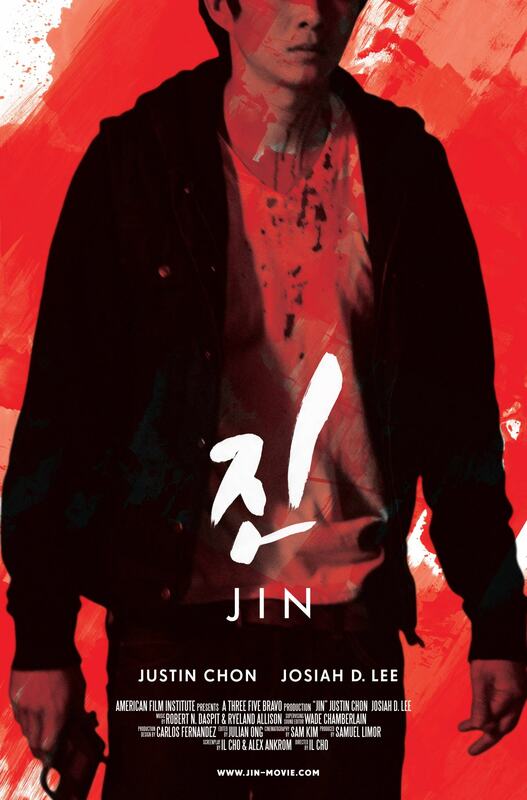 Can Jin commit a horrific crime to provide for his family? How far would you go for your family?